The Shearer Group, Inc. Welcomes Ryan Rendall! | The Shearer Group Inc. The Shearer Group, Inc. Welcomes Ryan Rendall! Houston,Texas – July 11th, 2017 – The Shearer Group, Inc. (TSGI) is pleased to announce a new addition to its naval architecture, marine engineering & marine surveying firm, Ryan Rendall! Ryan has recently joined TSGI as a naval architect. Prior to joining TSGI, Ryan worked for Metal Shark Boats as a naval architect and marine engineer. He received a B.S. in Marine Engineering from Texas A&M University. 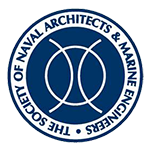 Ryan is also a member of the American Society of Mechanical Engineers, Society of Naval Architects & Marine Engineers, and the Marine Technology Society. 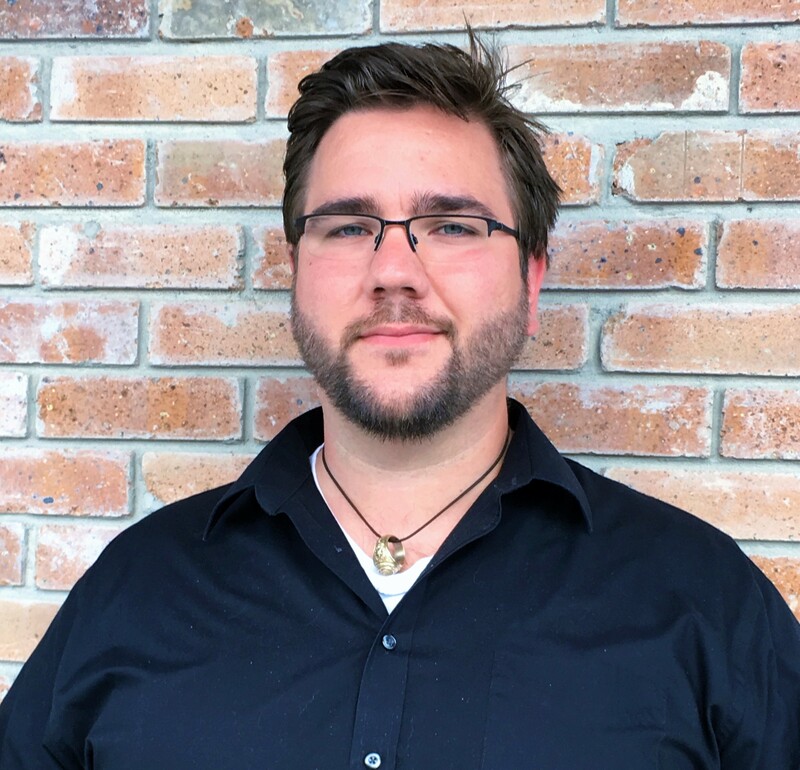 We are happy to have Ryan join our team! The Shearer Group, Inc. (TSGI) is the global leader for design of inland towboats and barges. We have a rich history of providing naval architecture, marine engineering and marine surveying services to the marine industry, with a focus on the inland sector. Commercial vessel designs include towboats, inland barges, passenger vessels and miscellaneous vessels such as dry docks and floating casinos.